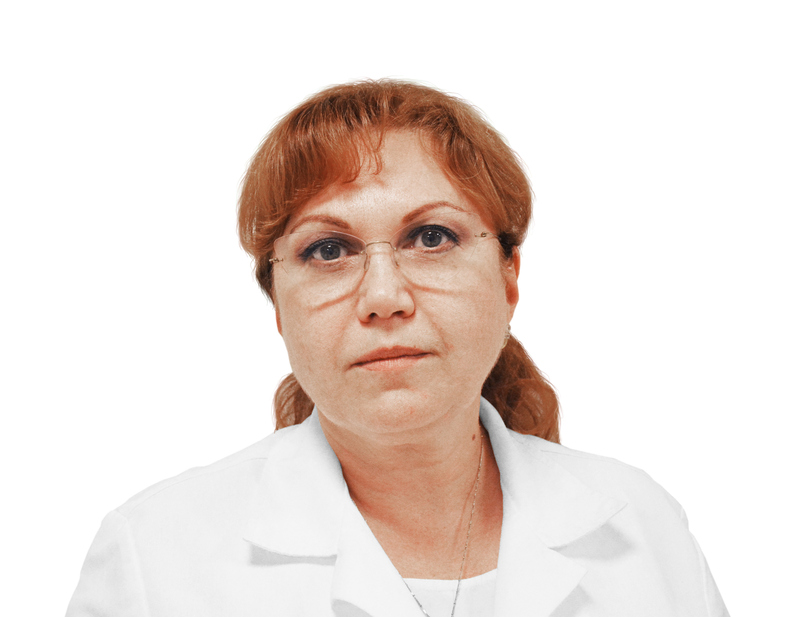 Doctor S.Kamoeva is the Professor of the Department of Obstetrics and Gynecology RNIMU N.I. Pirogova, Moscow, Russia. S.Kamoyeva has experience in surgical gynecology for more than 25 years. and is also member of International Society for Pelviperineology (ISPP).